Another standalone part, this is the 3rd installment of the Imitative Pebble series. 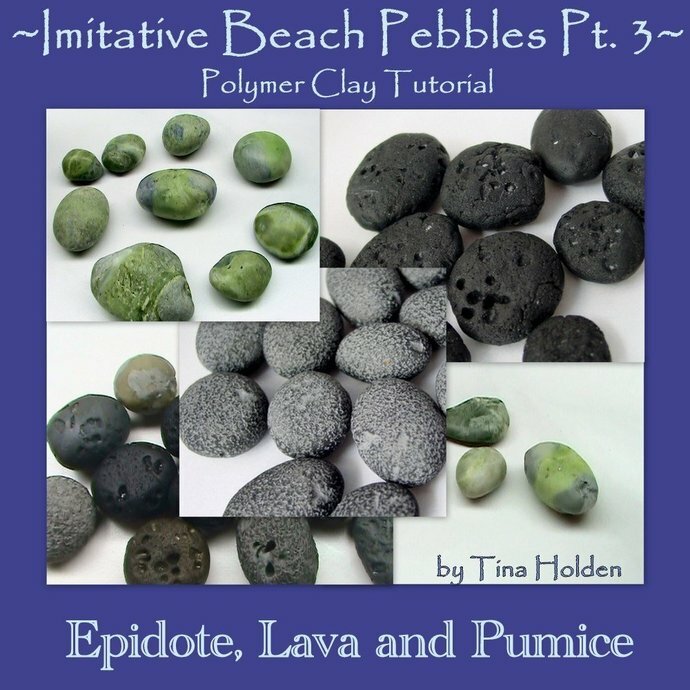 All Parts are complete tutorials, this one just gives you even more rocks to play with. Tutorial is detailed with 52 clear photographs, 45 steps and 18 pages to guide you.